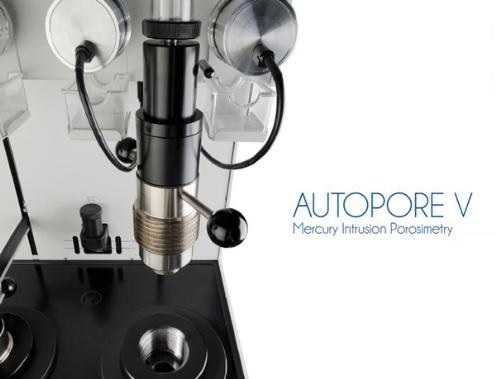 Particle & Surface Sciences are pleased to introduce the new Micromeritics Autopore 9600 with added Operational and Design advantages. Particle & Surface Sciences are the sole distributors throughout Australia and New Zealand for the Micromeritics range of instrumentation. For further information regarding the Autopore 9600 and for technical advice regarding your particular application, please do not hesitate to contact us.